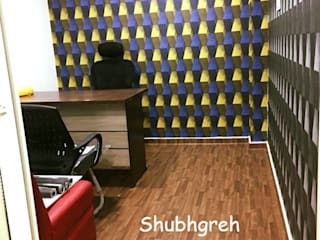 Shubh Greh offer professional services for all aspects of Interiors-- Execution, Furniture, Services, Woodwork, Ceilings, Paint jobs, Flooring's, Plumbing, Wallpapers, Window Coverings & accessories etc. for all building types-Business, Hospitality and Residential. 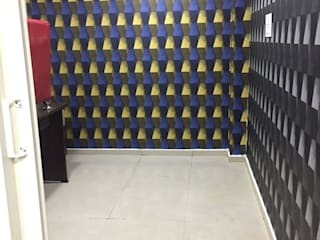 Customer satisfaction and fulfilling customer needs is our basic objective and absolute commitment.